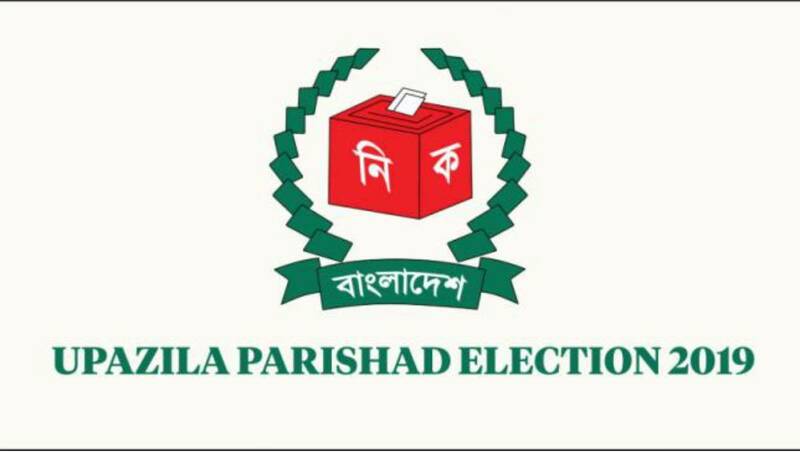 The Election Commission has suspended voting at all centres in Katiadi upazila following allegations of vote rigging during the 3rd phase of upazila elections. According to the election officials, voting to five polling stations was suspended in the morning. Later, voting to 84 polling stations was suspended over an allegation of stuffing vote at night, reported UNB. Additional Superintendent of Police Shafiqul Islam and Katiadi Police Station Officer-in-charge Shamsuddin have been withdrawn over the incidents of vote-rigging, said district election officer Mohammad Tajul Islam. Voting in elections to 117 upazila parishads ended this afternoon in the third phase of the local body polls.